On January 1, 1804, from the city of Gonaïve, newly freed African slaves of the French colony Saint-Domingue founded the new nation of Haiti. Haiti was the first black-led republic in the world, the only country ever to be born from a slave revolt, and the first independent country in Latin America. Former slaves of the island modified the spelling of the original name, Ayiti, meaning “home or mother of the earth” in the Taino-Arawak Native American language, and “sacred earth or homeland” in the Fon African language, in order to symbolize a new era, and breakaway from the period of slavery. But Haiti agreed to make reparations to French slaveholders in the amount of 150 million francs in exchange for international recognition. When the slaves were fighting for freedom and independence, it is safe to say that not one of them could have envisioned such an unexpected consequence resulting. But reparation became just that: an unanticipated consequence that indemnity bankrupted the newly-founded country. 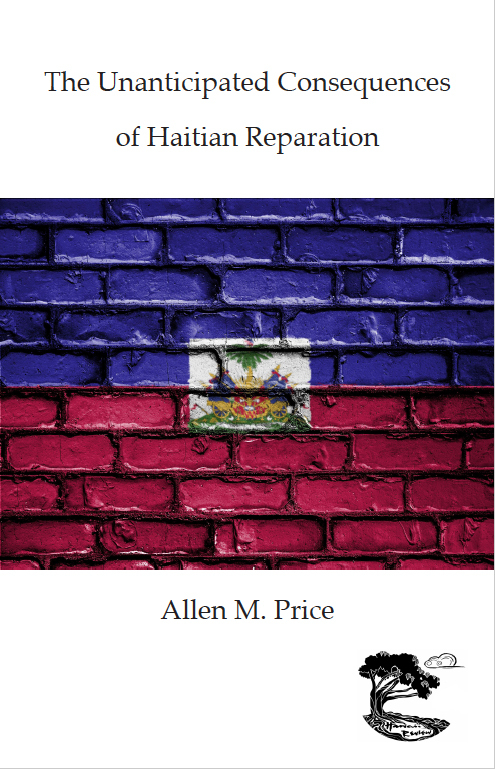 This unanticipated consequence of freedom took more than a century to pay, well into the 1950s, and bled away Haiti’s resources for economic development. The burden of such a heavy financial obligation left the people of Haiti, a country in financial balance, no chance of any sort of common financial future. It begs the question why? Why did the Haitians cave to the demands of France? They had just defeated one of the strongest, richest countries in the world. They had freed themselves from slavery, and established a new country. They had the skills and the equipment to produce some of the world’s most sought after commodities, commodities that had made France so rich and so powerful. So why?